Sony has posted its weekly sale on the European PlayStation Store, and you’ll find quite a few Ubisoft titles listed along with deals on Resident Evil games. Alien Isolation for both PS3 and PS4 along with its DLC content are the Deal of the Week until March 9. 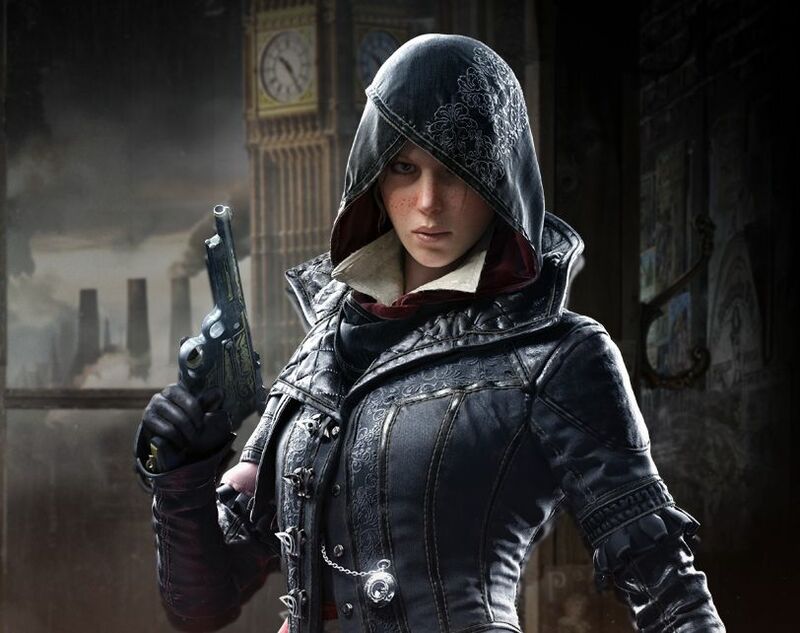 Ubisoft titles on sale from today through March 16 include every imaginable Assassin’s Creed game released for PS consoles. There’s also Prince of Persia, Call of Juarez and Far Cry titles on sale, and single releases such as Child of Light, Just Dance 2016 and South Park: The Stick of Truth. Tom Clancy titles and The Crew offerings discounts are also available. Until March 16, Capcom is celebrating the Resident Evil franchise’s 20th Anniversary by knocking the price down on titles in the franchise as well as post-release content. The PS Store is also offering digital discounts on various titles such as: Alien Breed, Bastion, Another World – 20th Anniversary Edition, Capcom Arcade Cabinet: All In One Pack, Fez, Goat Simulator and more. You can look over the entire list of games on sale by visiting the EU PS Blog.